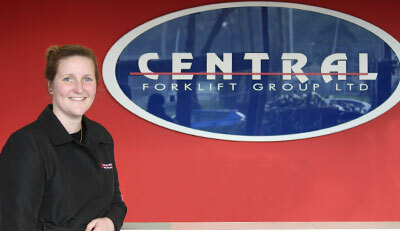 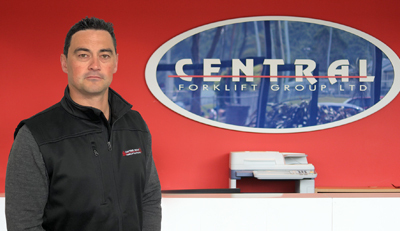 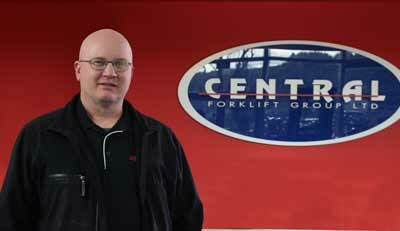 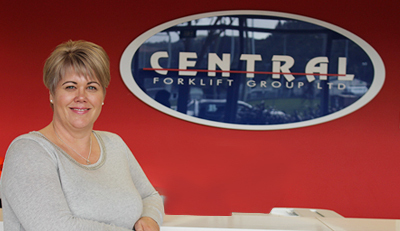 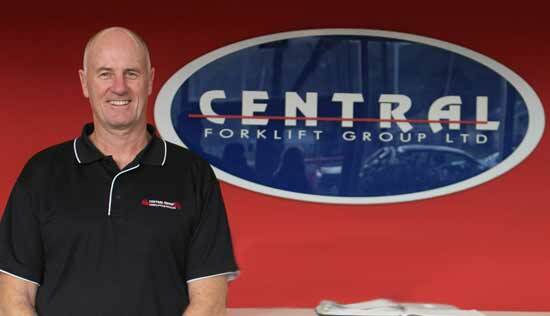 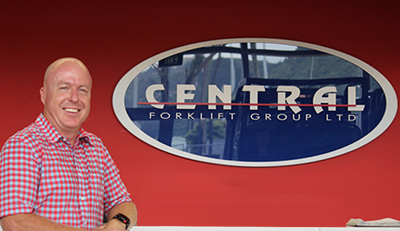 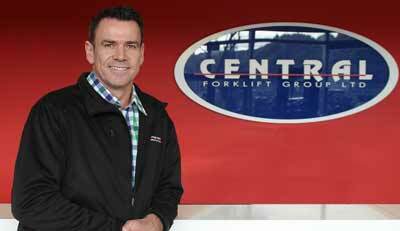 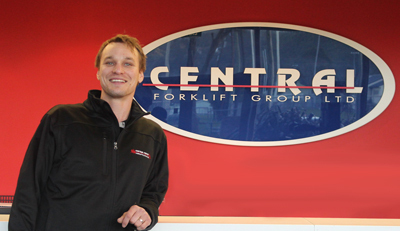 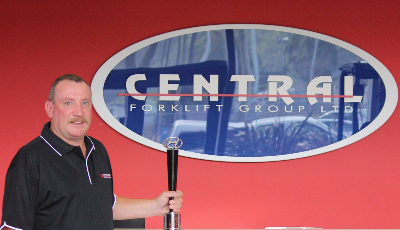 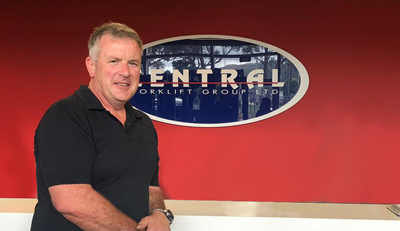 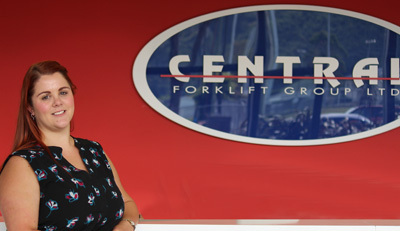 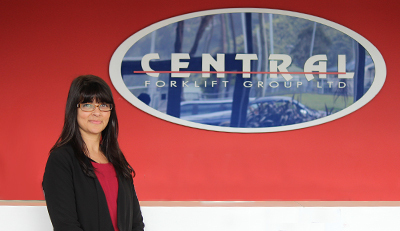 Welcome to the Central Forklift Group, a one-stop-shop for all your forklift needs. 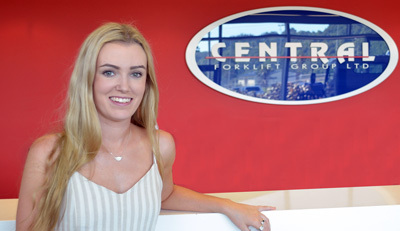 We can recommend and supply the right solution for you including Forklift sales or hire. 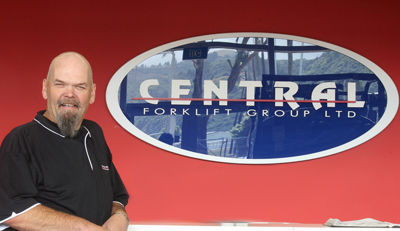 We back our products with total support and customer service – 24/7 repairs, planned maintenance programs, fleet management systems, operator training, and transport. 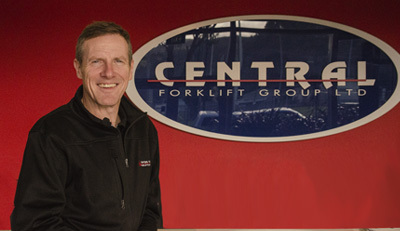 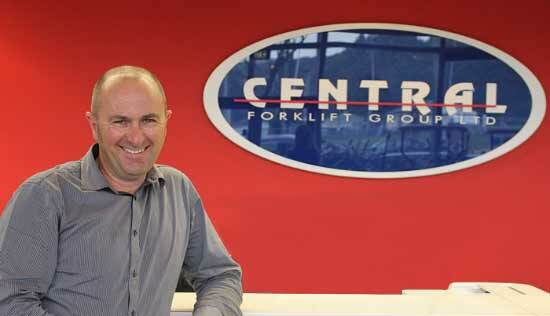 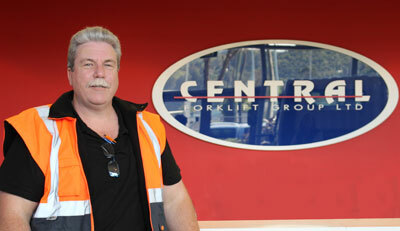 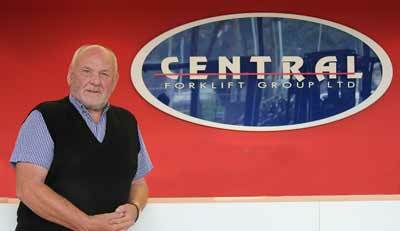 Steve Mackay is a Director of Central Group and has been with the company since formed twenty years ago. 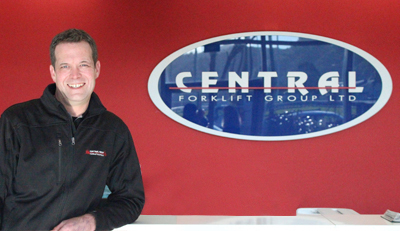 Steve has been involved in Machinery & Transport Equipment for most of his working life and loves getting involved in helping business's move and store their products more efficiently. 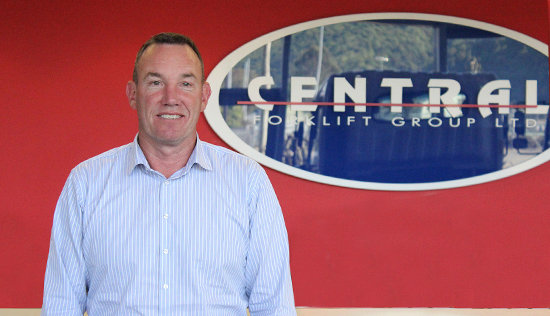 Shane has over 15 years experience in the Plant & Machinery Industry. 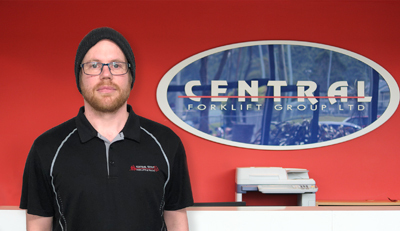 Shane's personal and friendly style ensures your needs are covered whether it's purchasing equipment or financing solutions to maximise business profits. 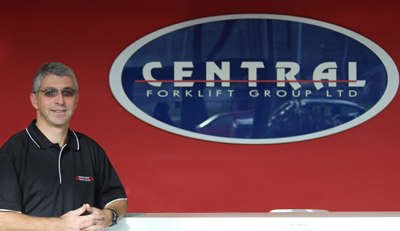 All Parts for forklifts, trucks & Material Handling Equipment.